My typical weekend attire is pretty simple. I love classic, easy outfits like the one above. 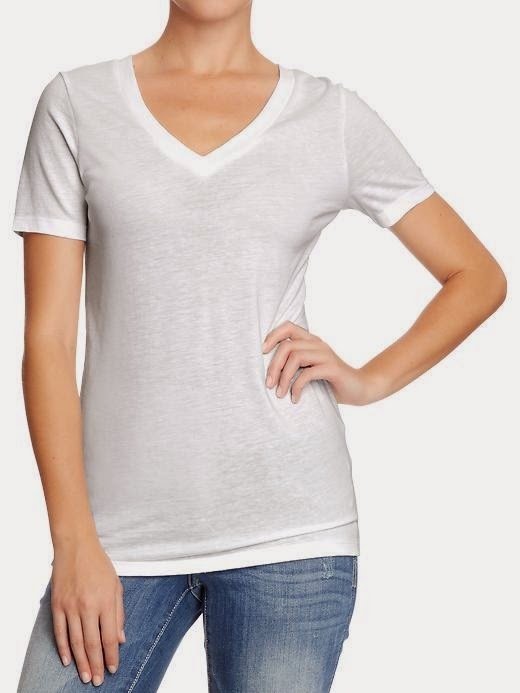 That said, I am constantly on the hunt for the perfect yup in my white tee (sorry, had to). I have searched high (Alexander Wang) and low (Target) and have come up with my three fave finds. 3. J.Crew: super classic, great fit, and usually on sale! 2. Madewell: this one used to be my go-to, #1, absolute favorite. They are super soft and I really like the little pocket, but they weren't quite long enough. Probably my fault for washing/drying. 1. Old Navy: yep, y'all..Old Navy! The t-shirts are da bomb. They fit perfectly, the length is great (I find it so strange that it is almost impossible to find a t-shirt long enough--and I don't have a weirdly long torso either), and the price is less than $10. You're welcome.